IoTAS are proud to be hosting the General Certification Forum (GCF) meetings CAG#47 and FTAG#44. The Event will take place from June 28th to July 1st 2016. The Event will be held at Gerrards Cross, Buckinghamshire SL9 7PA. The event will take place at The Bull Hotel, Gerrards Cross which is part of the Sarova Hotels Group. The Bull Hotel opened in 1688 as a coaching inn and has a 4-star rating. 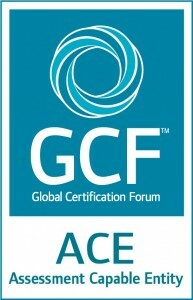 Verify the compliance of wireless devices to agreed standards. 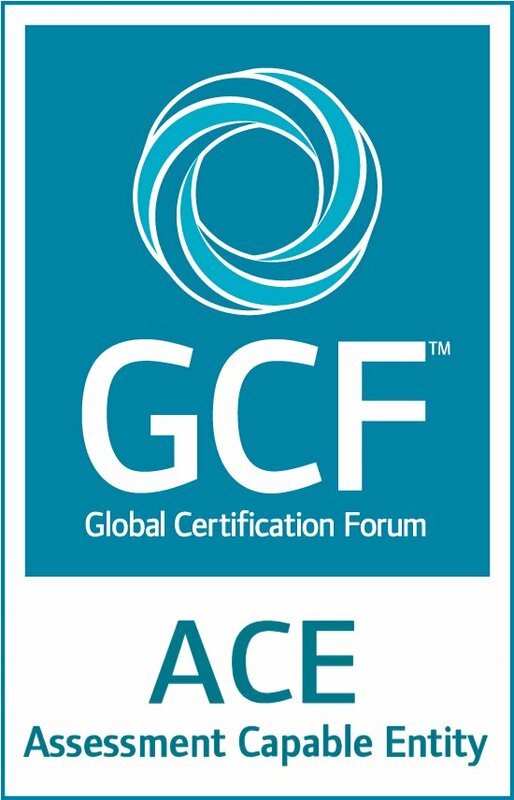 GCF Certification follows the principles of a supplier’s declaration of conformity (SDoC) as defined in ISO/IEC 17050. 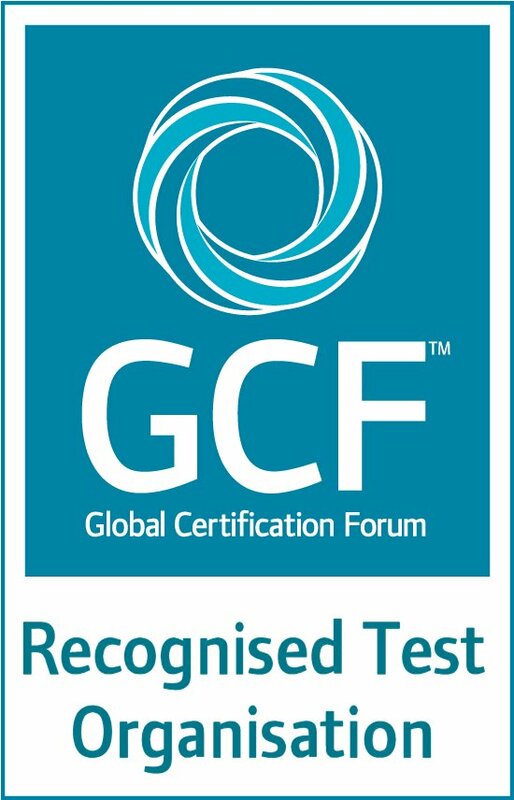 GCF is liaising with standards bodies and industry organisations to support the successful development and deployment of 5G. IoTAS offers global testing solutions to the wireless community. The company is a specialist field testing company offering professional outsourcing solutions for 3GPP and other wireless technologies. Established in 2003, with headquarters in Cambridge (UK) and offices across the globe to provide regional support, IoTAS has gained an enviable reputation for quality and professionalism. The company’s executive team has extensive experience working for leading manufacturers and test houses with hands-on knowledge in handset design, approvals management and field testing. IoTAS is a founder member of GCF Ltd and an associate member of Cambridge Wireless. The company is a UKAS accredited testing laboratory to the international standard ISO/IEC 17025 (Accreditation No. 7619) that demonstrates technical competence and the ability to produce precise and accurate test data. IoTAS is certified to ISO 9001 for Quality Management. If you would like to learn more about IoTAS and our services then we can arrange meetings either before, during or after the event. Alternatively if you would like to have a meeting at the IoTAS head office in Cambridge then please email information@iotas.co.uk. 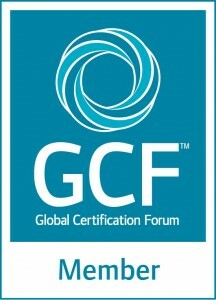 For more information about our GCF solutions please get in touch.